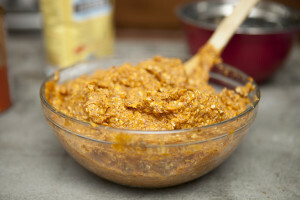 Are you tired of giving your piggies the same-old boring treats? 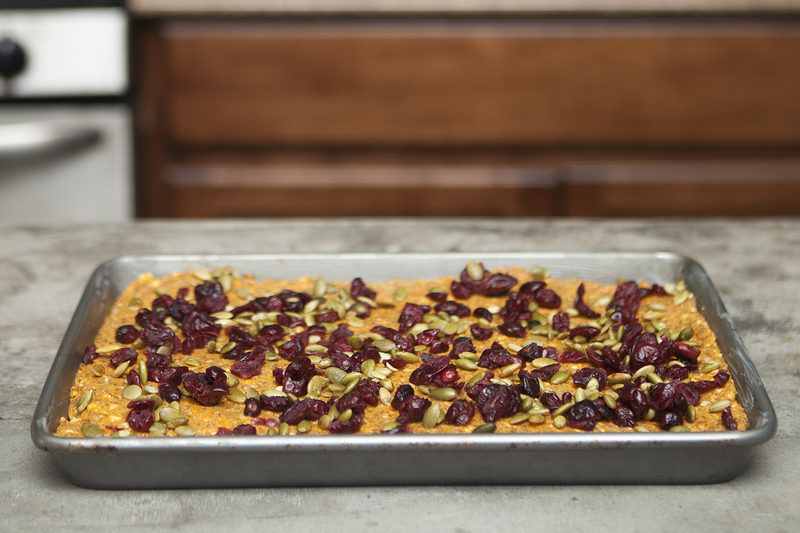 Sure, they’ll eat anything, but why not make a special treat that’s healthy for them and sure to please? This recipe for homemade oatmeal pumpkin bars is easy to prepare, and pig-tested and approved! 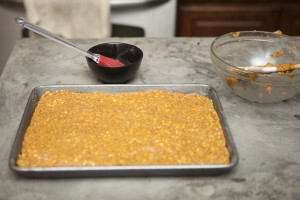 Step 6: Evenly spread the mixture onto the pan, pressing into the corners of the pan. 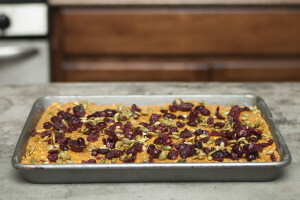 Step 7: Add the dried cranberries and pumpkin seeds to the top, making sure you lightly press into the batter so they stick. 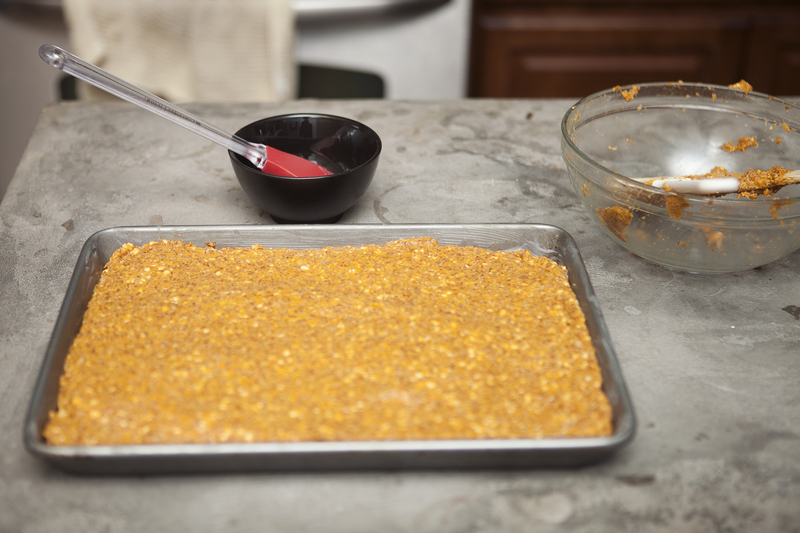 Step 8: Bake for one hour, or until a toothpick pressed into the center of the tray comes out clean. 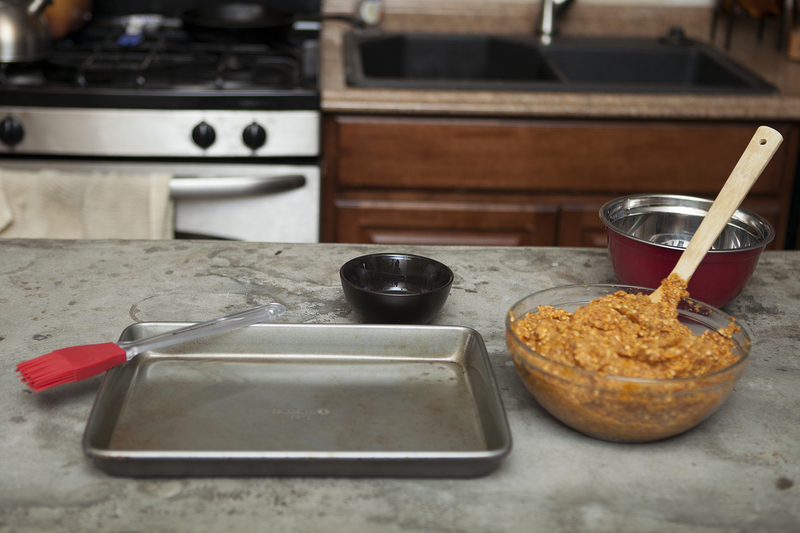 Allow 10-15 minutes to cool prior to cutting and serving to your piggy pals. 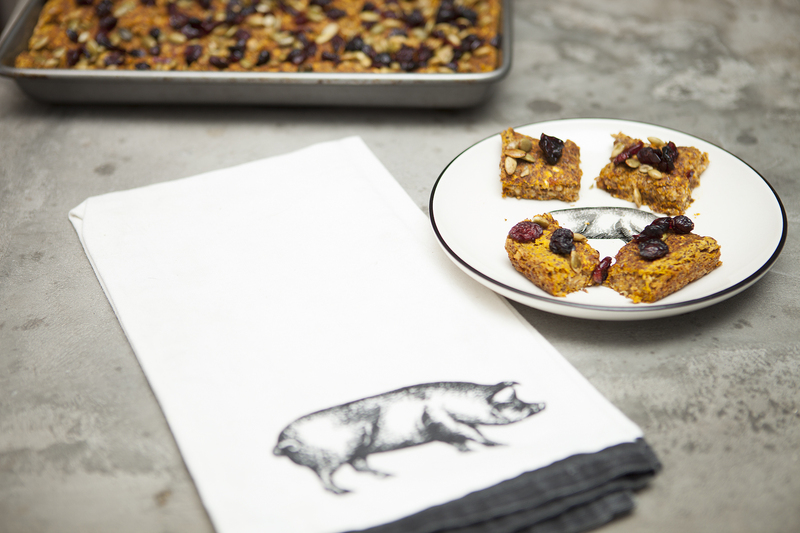 The three little piggies can’t wait to try these delicious snacks! There is a lot of debate on the internet about safe foods, feeding schedules, and snacks for your mini pig. At Hog Haven Farm, one of our primary goals is to educate current and future pig owners about everything pig. 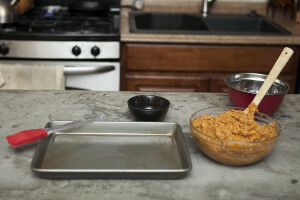 While we are not experts, these resources should give you a clear idea on how to handle your pig’s diet and feeding routine. Please feel free to comment or email us for further discussion. 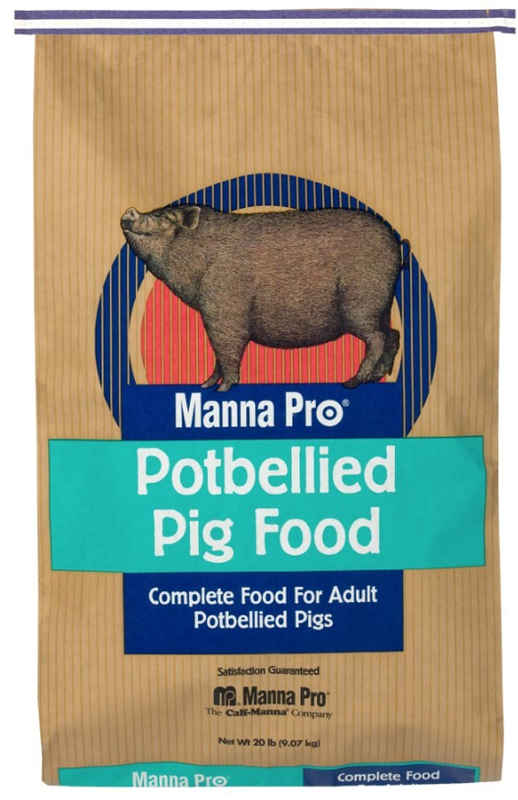 There are several brands of pig chow on the market for potbellied pigs. 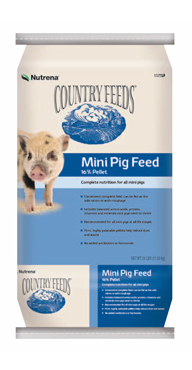 Finding a formula designed specifically for potbellied pigs (often labeled for miniature pigs) is important; if you purchase pig food formulated for standard farm pigs, the ratio of protein, crude fat, and fiber is off; this food is designed for a much larger breed of pig, and will cause your potbelly to gain too much weight. 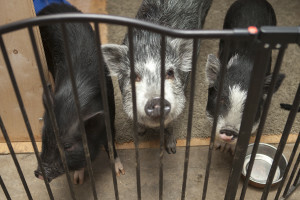 It is highly inadvisable to feed your pig any foods labeled for other pets (especially dog or cat food). 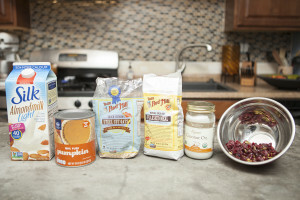 These foods vary in essential protein, fiber, fat and minerals, and feeding the wrong diet to your pig can have detrimental effects, including obesity and digestive problems. In all cases, make sure your pig has access to plenty of fresh water as well. 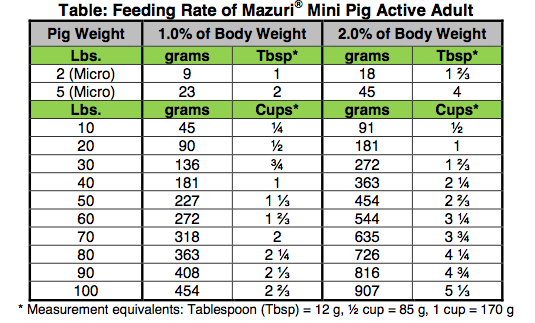 Here is a great chart from Mazuri to measure feed by body weight. Mazuri offers three types of food: Youth (for piglets under 6 months), Active Adult (for pigs aged 6m to 3 years) and Elder (for pigs beyond 3 years). 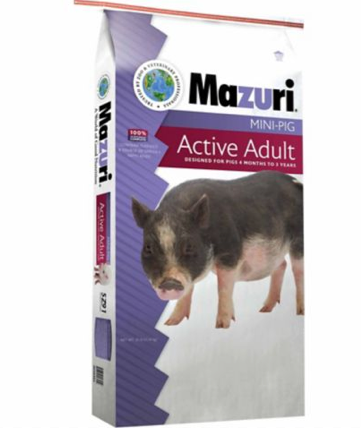 Choose your feed based on age and activity of your pig. 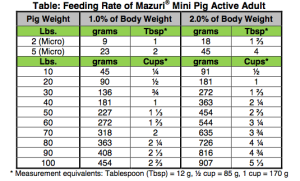 This chart can be used for any type of pig feed! 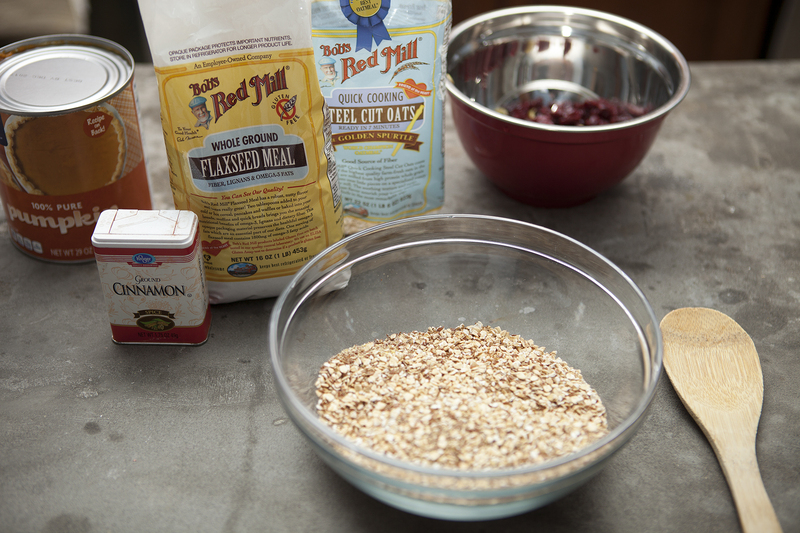 We are sad to say that our favorite feed store, Valley Feed, is closing in January 2015. If you live in the Denver-Metro area, there are a few other local shops to find your pig chow, including Murdoch’s, Willow Run Feed and Supply, Parker Feed, and Big R. You can also order your pig food online from a variety of retailers. 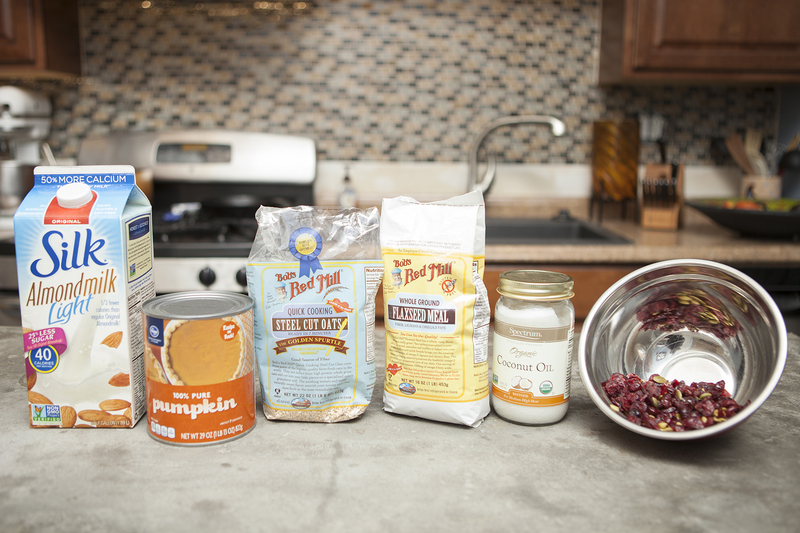 Average price of the above brands for a 25lb bag is $11-$19. Hog Haven Farm follows a strict feeding schedule with our potbellied pigs; we feed them once in the morning at 8:00am, and again at night at 7:00pm. They get plenty of snacks in between as well. 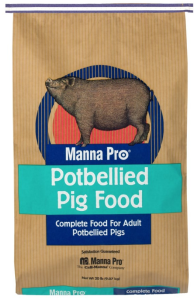 We will make a separate post for snack guidelines and tips for the best treats to give your potbellied pig!